Hand Gun. mr. boon holding his hand as a gun. 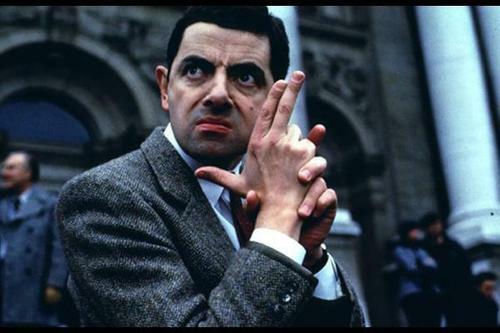 Wallpaper and background images in the Mr. boon club tagged: rowan atkinson mr. bean hand gun. THAT'S HILARIOUS!!! Love that MR. BEAN/BOND look! guns are no laughing matter, please remove this offensive picture. or ill be forced to report you.